You should call the Mold Solutions Group. We can offer common sense solutions to an otherwise confusing matter. Our straightforward approach, broken down into layman’s terms will help you to understand why this happened and what you can do to help prevent it in the future. We are a full service mold remediation company that offers solutions for remediation, drainage/moisture issues, vapor barriers, insulation, and waterproofing. We also handle mold inspections and mold testing. Once you have called us, relax. We will take it from here. 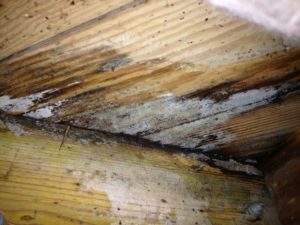 The term “toxic mold” is somewhat misleading and has led to misunderstandings and confusion regarding the health-related dangers of mold. In high enough concentrations, all molds — toxic or otherwise — may cause health problems. 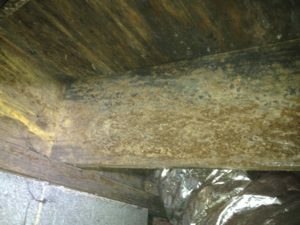 As a result, some sources refer to all mold as toxic mold. A few forms of mold are called toxigenic, meaning that under certain conditions they can produce small molecular toxins, called “mycotoxins.” These mycotoxins are usually spread by way of the mold’s spores and may be the cause of potentially serious health problems if ingested in sufficient quantities over time. In contrast with mold in general, which is to be found virtually everywhere, toxigenic molds are less common. Stachybotrys chartarum: Sometimes called S. chartarum or Stachybotrys atra, and popularly known as black mold, this toxigenic mold is a greenish-black fungus that requires a moist environment in which to grow and is most commonly found in flood-damaged buildings. The mycotoxins produced by Stachybotrys chartarum are potent, but there is some evidence that only a few strains of Stachybotrys chartarum are toxigenic, indicating that this particular type of “toxic mold” may be quite rare. Although this mold has been found on other substrates, it’s preferred place within a home is sheetrock! Aspergillis: Aspergillis is a family of molds and in tests it is frequently coupled with penicillium. Only some aspergillis molds are toxigenic. 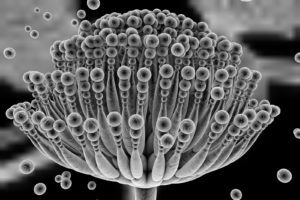 The mycotoxins produced by toxigenic strains of aspergillis are less potent than stachybotrys chartarum mycotoxins, but infestations of Aspergillis mold are probably far more common. We are a non-biased, no sales pitch alternative to the other guys. If you have a problem, we simply tell you. No obligation. No scare tactics. 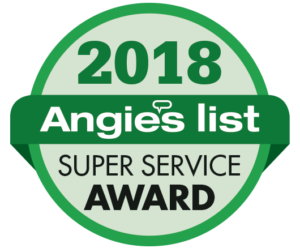 If after a thorough inspection of both inside and outside areas, it is determined that you have a problem, we offer options for you to consider. There are some procedures that can be put in place at a later date. Annual inspections allow for us to determine if the home is responding favorably to its new environment or if further steps are required. Remember, no two houses are the same and what works for one house may not work for yours. We are a service company that helps you understand your unique situation. However, our “process” is the same every time. It starts with understanding your needs. We ask questions, do thorough investigations and provide you with information first. We both need that before we can decide on a plan of action, if one is even necessary. When it comes to verifying a fungal growth problem, your eyes and your ears are your best friends. The EPA recommends that testing be a last resort to verify a mold issue. If you can see it or smell it, chances are likely that you have one. Mold testing is available for special cases or…if you just want to know the name of what you’re getting ready to kill! “Billy” may be more susceptible to mold spores than you. Every person is different as it relates to a reaction to molds. There are no “Permissible Exposure Limits” (PELs) established for molds due to this reason. If you suspect you or someone you know is having a reaction to molds, we suggest consulting a physician.